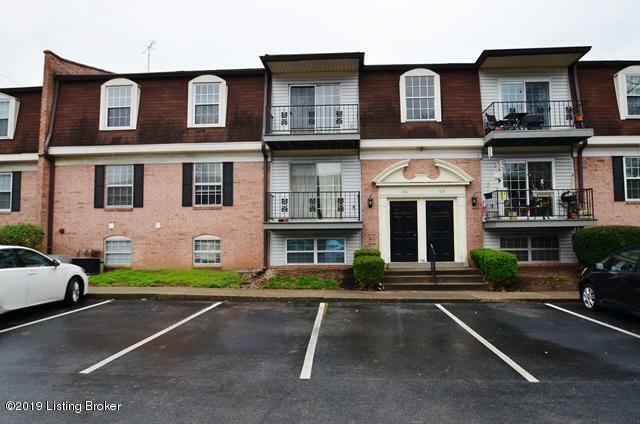 Great top floor 2 BR 2 BA affordable condo. Spacious family room, dining room and eat in kitchen. Huge master bedroom with huge walk-in closet! Second bedroom is large and accommodates two twin beds easily. 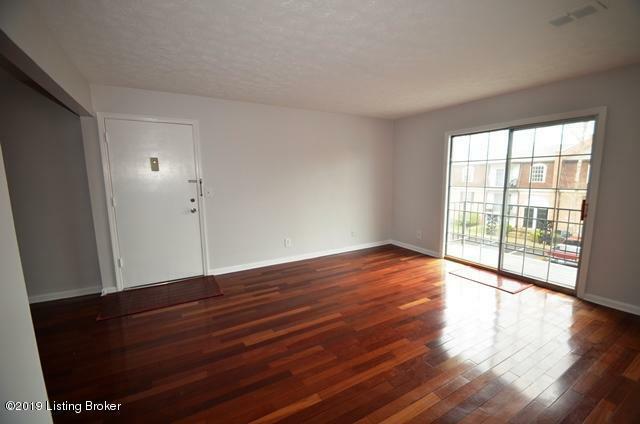 Beautiful hardwood floors in Family room, hallway and bedrooms. Ceramic tiles in both baths. Newer windows. Fresh paint. Storage unit in adjacent building. 2 parking lot spots. 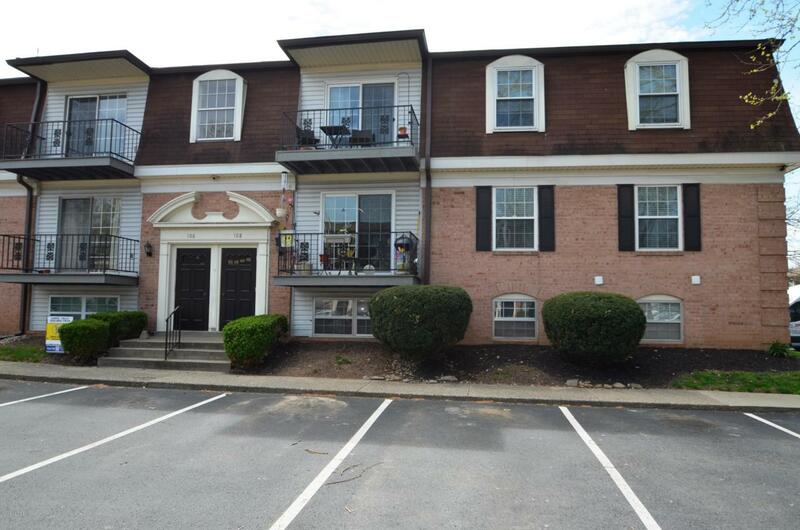 Mansard house community has a clubhouse, pool, playground and The maintenance fee of $187/mo covers water, sewer, trash pickup and snow removal. Schedule your showing today!